When one thinks about the word-Monsoon –feelings of happiness and joy comes in one’s mind. 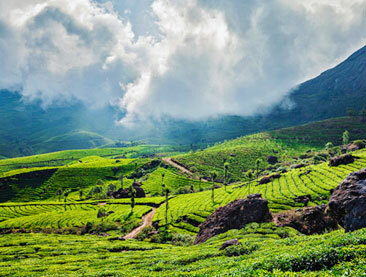 The fragrance of the wet soil, the voice of splashing rainwater and giggling of children, paper boats sailing in blocked water, greener beauty, cascading waterfalls- all are the features of Kerala monsoon tourism. After scorching summer heat, the rains are a welcome change for all. Rain is like a promise to the farmers for their prosperity. 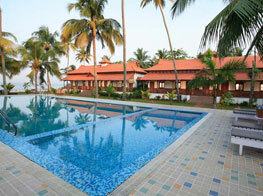 Monsoon is an amazing season to opt for a tour to Kerala. 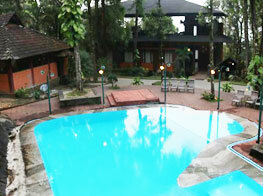 You can experience a delightful vacation while being a part of the Kerala monsoon. Monsoon is that very special time of the year when you can enjoy long walks on the washed streets while getting wet in the rain. Experience the raindrops falling on your face. 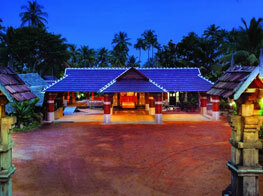 This is also the best time to avail all the benefits of Ayurveda massages, treatments and therapies. 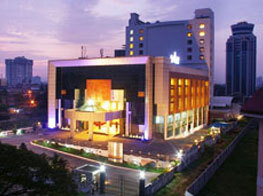 Ayurveda works best during the monsoon season. 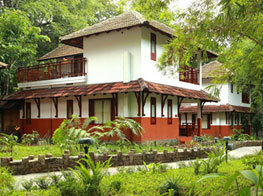 Enjoy the services of Ayurveda professionals and completely rejuvenate your tired mind, body and soul. 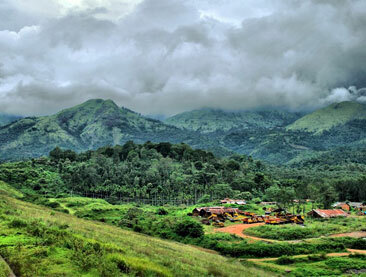 During the monsoon, Kerala becomes all the more vibrant and colourful with its rainbows and scenic natural beauty. 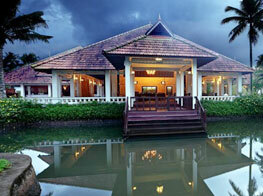 Just opt for a Kerala monsoon tour and have a memorable vacation with your loved ones. 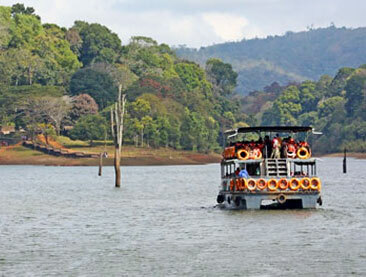 Traverse through the tranquil backwaters of Kerala by going aboard a Ketuvallm or a houseboat. 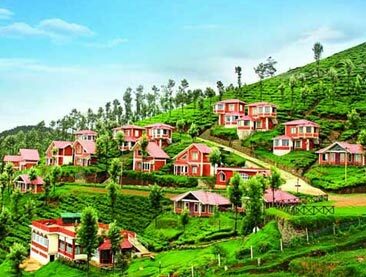 Enjoy the sites and sounds of Kerala and its countryside- people indulges in their daily activities, coconut grooves, paddy fields, tourist attractions, children indulged in their fun activities and much more. 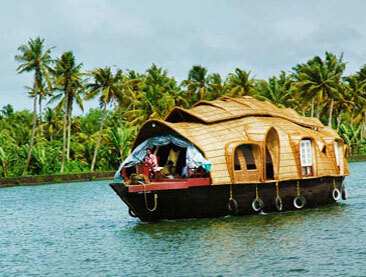 These houseboats are well-furnished and are adorned with all contemporary facilities. During the moon season, there are several monsoon festivals and food fairs, which are organized in several parts of the state. This is the time when you can enjoy eating mouth-watering food, admire the nature, watch classical dance and musical performances, and more.